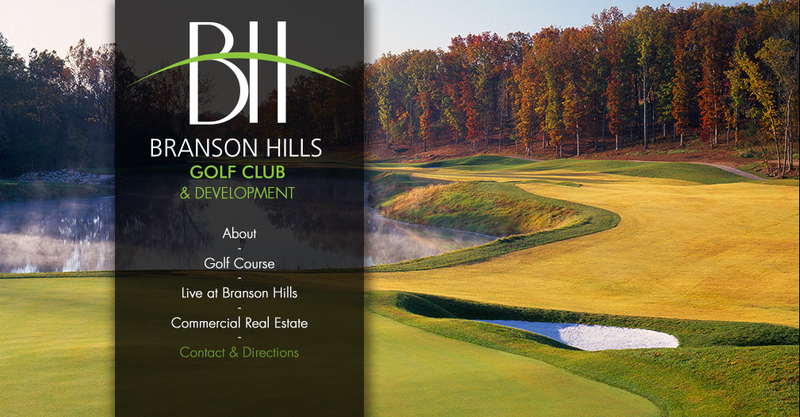 Branson Hills is located in the truly remarkable vacation destination, Branson, MO. With 53 magnificent live performance theaters, 3 pristine lakes, 12 golf courses, an international award-winning theme park, dozens of attractions and museums, shopping galore, a full range of dining options and much more! Located on Branson Hills Parkway off 65 HWY. See map below for directions to Branson Hills.